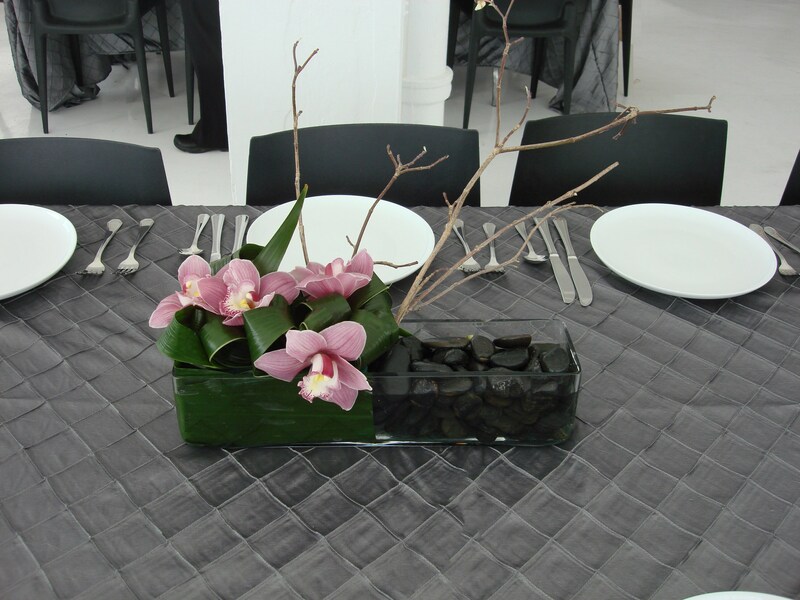 Planning a corporate event can be a time consuming, stressful and difficult endeavor whether it's in the office or at a venue. 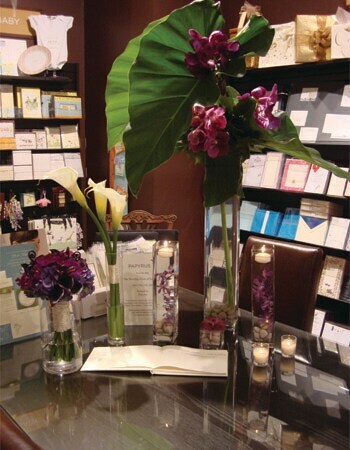 From finding food vendors, to decor, to entertainment, at Big Apple Florist we understand how much goes into planning any corporate event in NYC. 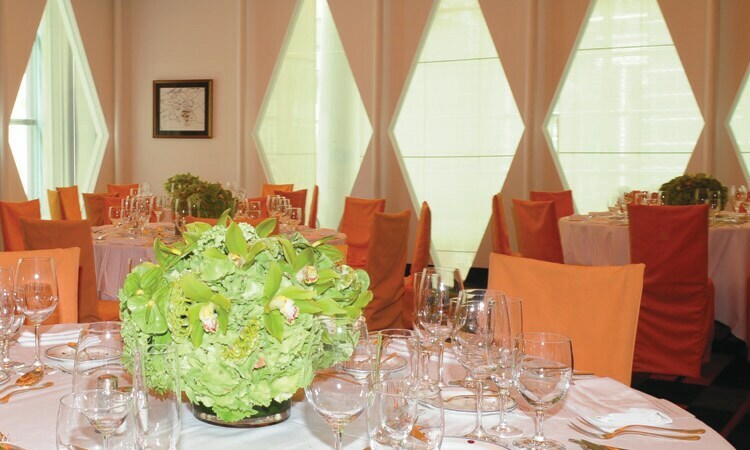 That's why for our NYC Corporate Event Floral Services, we consult you, then work hand in hand with your company to decide what flower arrangements and decorations suit your event the best. 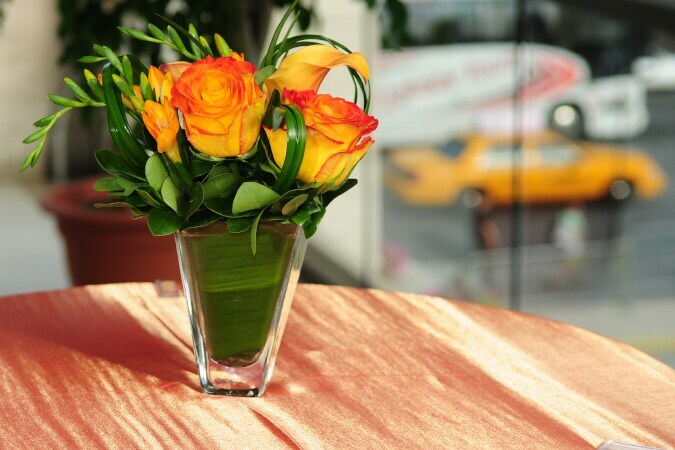 When using Big Apple Florist for your next corporate event in NYC, rest assured that we handle delivery, pick up and any maintenance without a hassle. 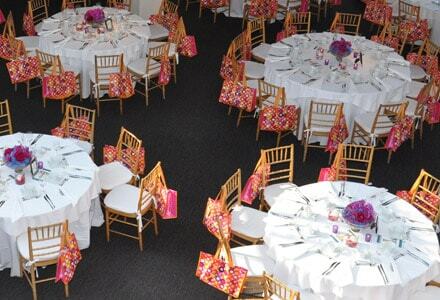 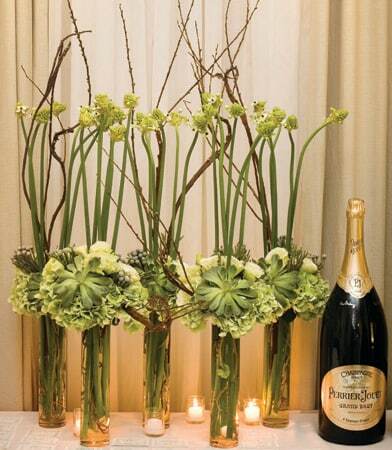 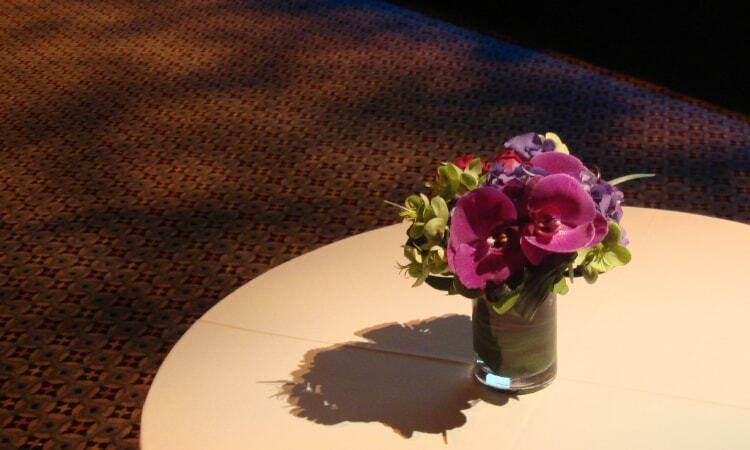 There is no better option for corporate event flowers in NYC than Big Apple Florist.